In this section you'll find photographic features that explore holidays and photography courses, details about members meetings, trials and tribulations of installing new software along with general discussions on the art and business of photography. Got a feature you'd like to share? Here are five tutorials that'll help you take better shots of cars, boats, trains and other transport. 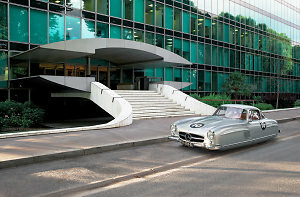 Take a look at a retro-futuristic series of car images taken by French photographer Renaud Marion. Here are five top shots taken with Olympus cameras that are tagged with 'transport'. Take a look at a roundup of 10 top transport pictures that have won an Editor's Choice Award. Here are a few tips on shooting photos of boats on rivers, in harbours and by the beach. 5 top transport photography techniques posted on ePHOTOzine. 10 ways to take better photos of transport. Top tips on photographing cars and other modes of transport. 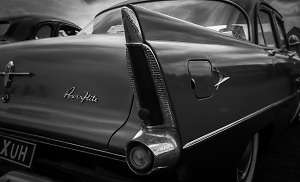 Car photography advice from Barry Chignell.